DICARI DROPSHIPER TANPA SYARAT & TANPA MODAL !! 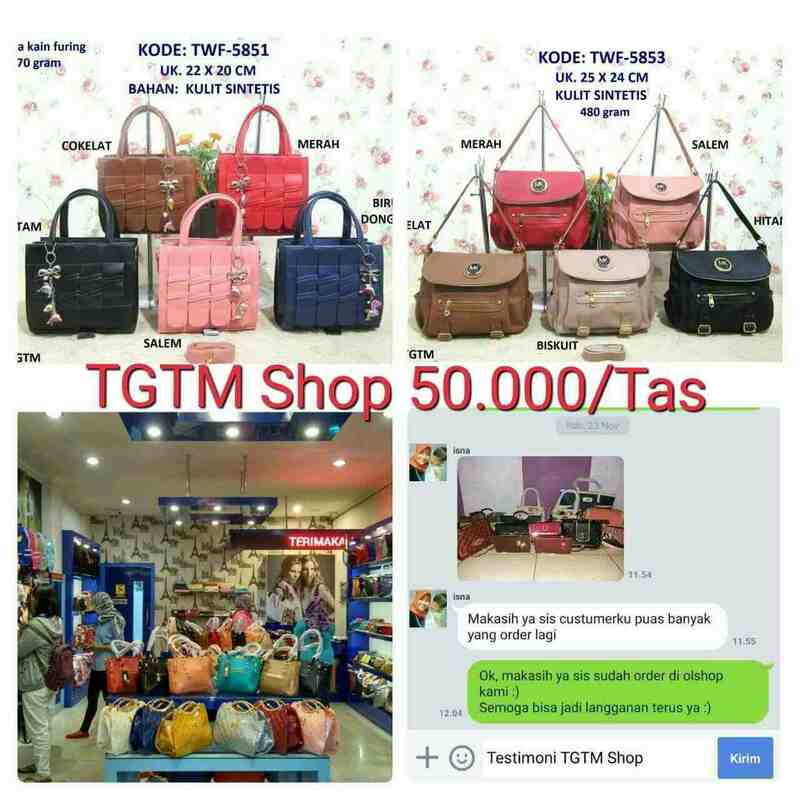 TOKO TAS TERMURAH COCOK UNTUK DIJUAL LAGI. DIJAMIN AMANAH ADA TOKO DI PURWOKERTO. PESAN & PERTANYAAN HUBUNGI KAMI DISINI ????? ?